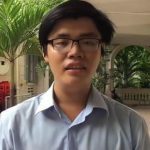 Tran Hoang Phuc is an activist and blogger originally based in Saigon. He has written about human rights, social justice and environmental protection in Vietnam. He is an active member of the “Young Southeast Asian Leaders Initiative” (YSEALI), a US-led leadership development and networking program. 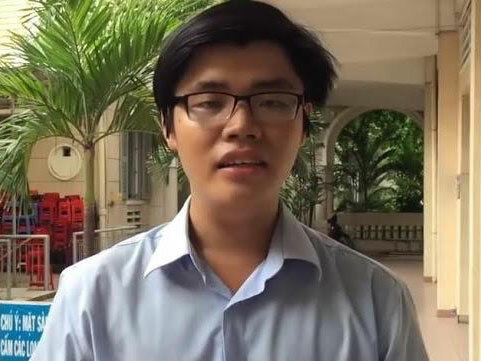 Local authorities previously detained Phuc while he was in line to attend the YSEALI town hall meeting with then United States President Barack Obama. In April 2017, Phuc and another activist, Huynh Thanh Phat, were both abducted by plainclothes policemen. The two were physically attacked by the masked men over a course of a four-hour car ride, before they were stripped and abandoned in a remote area.